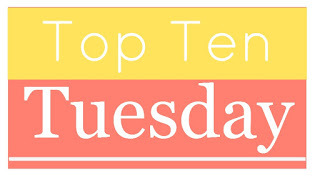 Top Ten Tuesdays are hosted at The Broke and the Bookish. Today's topic is 10 of My Most Recent 5 Star Reads. I am sometimes pretty stingy with my 5-star ratings, and also kind of inconsistent, and sometimes I change my ratings later. But rather than overthinking today's topic, I just went into Goodreads and listed the first 10 books that I gave 5 stars to, starting with the most recent. Let's see what they are, shall we? The links all go to my reviews. Most recent and really excellent. Definitely still thinking about this one. 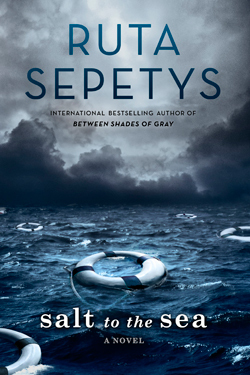 Great historical written for teens, but I think plenty of adults would love it. This was a re-read, but that's what sometimes happens with books that are that good. A children's picture book that I loved. Nancy Rose sets up elaborate scenes on her back porch, including nuts to attract squirrels, and then photographs them. Her first book, also completely adorable, was The Secret Life of Squirrels. Also a re-read. It was our Community Read pick for this year and I just hosted a really interesting discussion about it. Guess what? This was a re-read. Still great! Not yet a re-read, but I'm definitely thinking about reading it again. I still haven't read another book of hers yet. But this year I will. It's on my TBR Pile Challenge! A classic, and just my kind of book. Nonfiction for teens, but again I think it's great for anyone. Completely fascinating. I am so stingy with my 5-star reviews that I had to reach all the way back to December of 2014 to get ten of them. What great books though! What are your most recent favorite books? 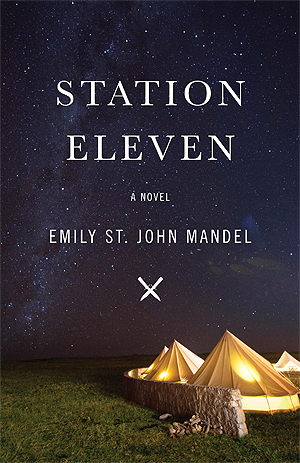 "Station Eleven" and "I'll Give You the Sun" are on my list today too! I really loved "In the Woods" and I was even given a copy of "The Likeness" as a Christmas gift, but I haven't read it yet. It seems like it's everyone's favorite book in the series. Nice list of books. I haven't read any of them, so will be adding a few of them to my ever growing reading wishlist.